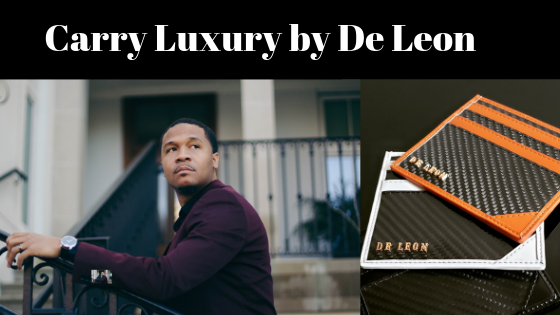 Princeton Williams, Founder and designer of De Leon introduces to the world the finest card holder. It is crafted with premium material to bring you ultimate luxury. 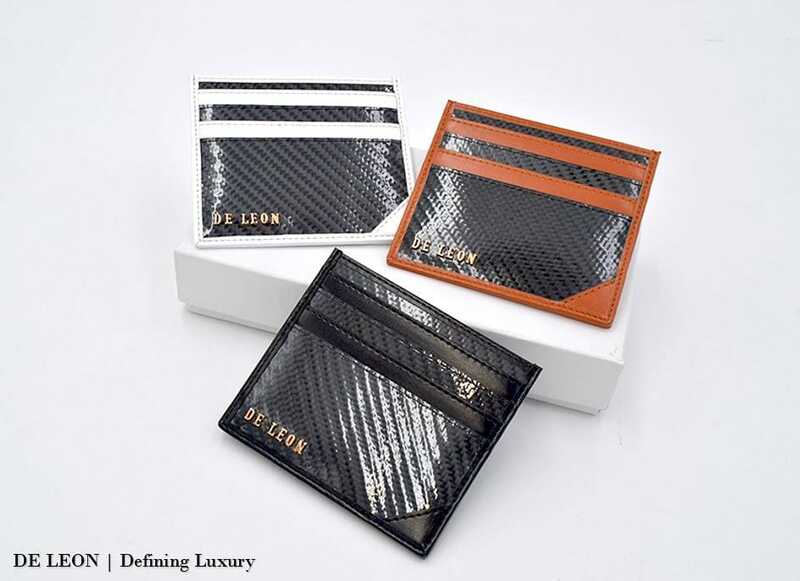 This fashionable and luxury cardholder can provide protection to your valuable cards; meanwhile. maintain a stylish look for stepping out in style. 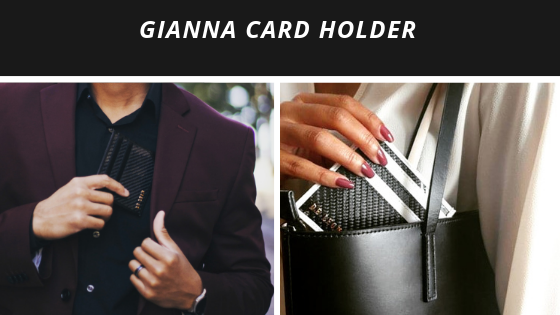 Rock your Gianna card holder with style. Gianna card holders are for men and women who love luxury. Don't forget to rock your card holder with style. 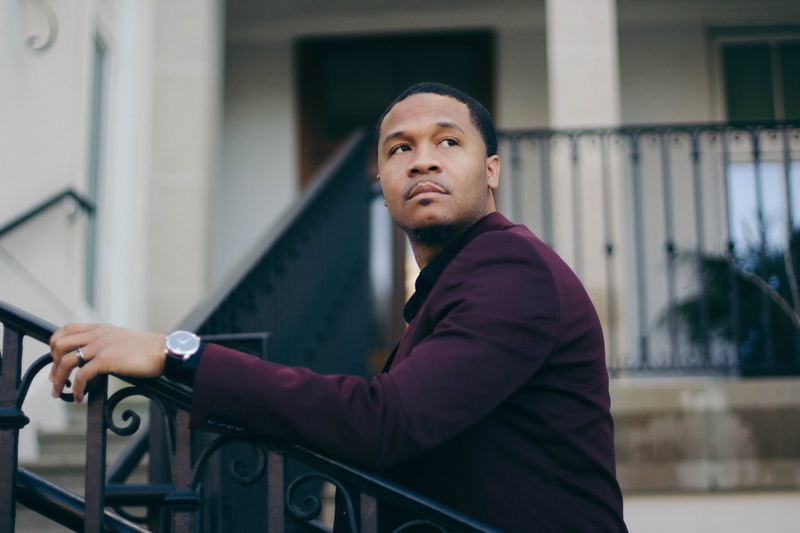 No one wants to have their information compromised when you work hard for your money. You want to take measures to protect yourself without compromising on your style. 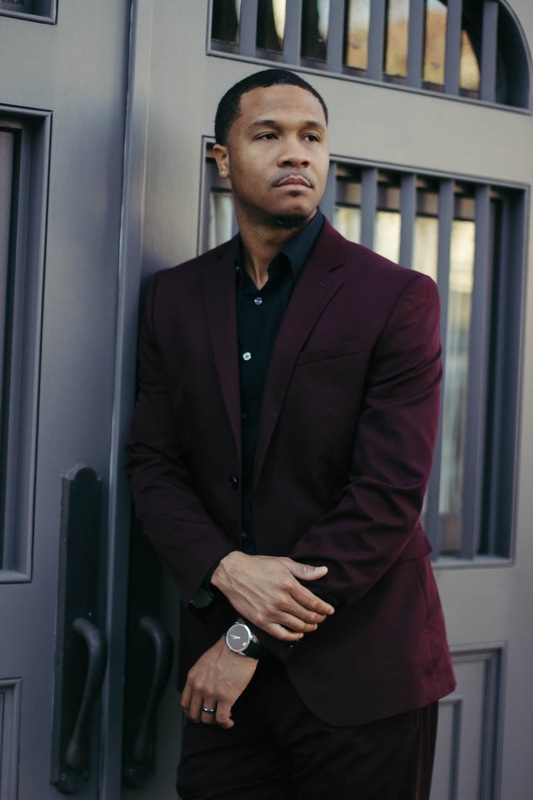 Let's have a talk with Princeton Williams - The Founder, CEO and Designer of De Leon. What inspired you to create this hot accessory that will not only bring style to the consumers but also protect them from the harsh reality of card theft in this Universe? 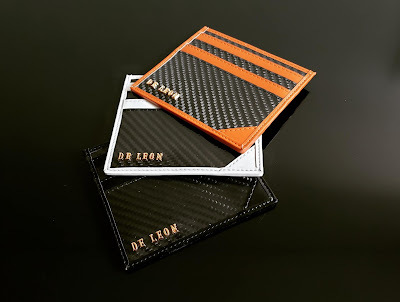 What inspired me to create the Gianna card holder was not only my love for fashion, but also my love for carbon fiber and drive to fight against the problems of card theft. I myself was a victim of card theft. They took hundreds of my hard working funds away. It's not right, and I wanted to add not only the protection, but the luxury along with it. Can you elaborate a little about the RFID Blocking Material, and how it can be a benefit that can help protect consumers against card theft? The RFID Blocking material embedded in the card holder blocks the frequency used from transmitters card thieves use to steal credit card information. When will Gianna card holder be available to purchase? The Gianna Card Holder will be available through purchase on kickstarter February 7th 2019. It has been a pleasure to get to know a little more about your fabulous card holder. 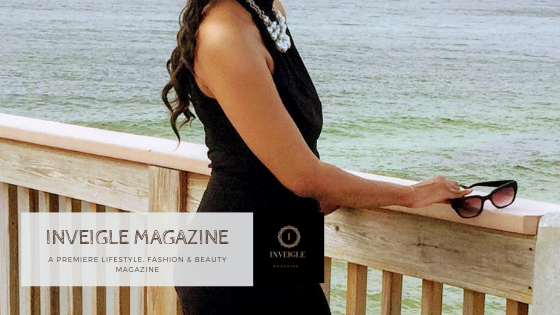 Is there anything else you would love to share with Inveigle Magazine's fabulous readers about De Leon? Yes, De Leon is a high-end luxury goods and fashion company that uses carbon fiber leather as one of its main material. Our goal is to take Carbon Fiber to the fashion industry. Carbon Fiber is Luxury. "What is luxury? 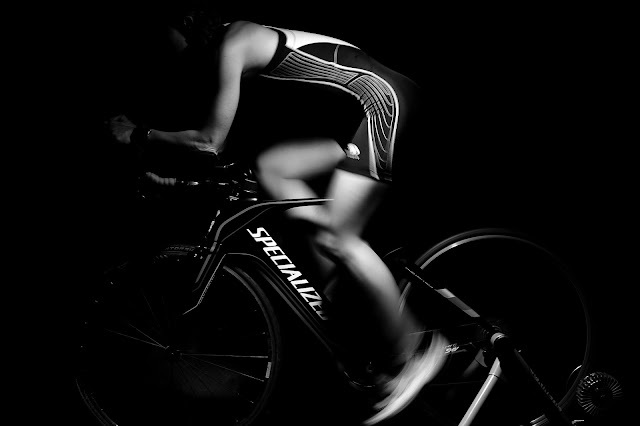 Carbon fiber is Luxury - De Leon"